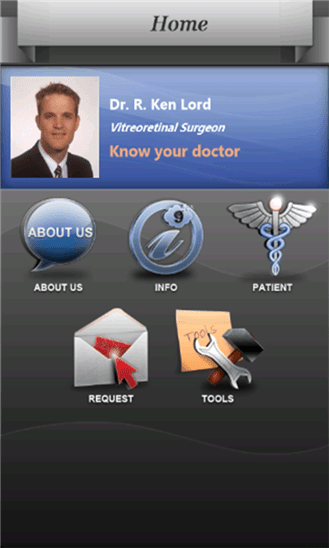 Dr. Lord is a Vitreo-Retinal fellow at the University of Missouri-Kansas City. He recently completed his ophthalmology residency training also at the University of Missouri-Kansas City. Please download this app to your smartphone and use it to connect with our office, learn more about ophthalmologist care, and stay informed about our services and specials. We strive to provide the highest quality of care to our patients. We knows what a significant difference in health and self-esteem a beautiful smile can make, which is why we are dedicated to giving each of our patients the beautiful, straight smile they deserve!